The capacity of offshore wind could increase dramatically by the 2030s resulting in a massive reduction of carbon emissions and positively saving on consumer bills. 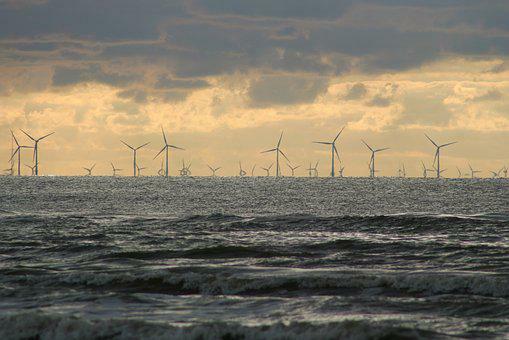 A report form Aurora Energy predicts that by 2025, the number of wind turbines in the seas could be built with contract that are “zero-subsidy”. Aurora senior project leader Hugo Batten said: "Stabilising future market revenues via contracts for difference significantly reduces risks for investors and is critical in attracting financing and supporting further offshore wind build-out, albeit some future price or merchant risk is transferred to the government and ultimately consumers."